Wow. If you are creating video for YouTube, have you thought of running ads? 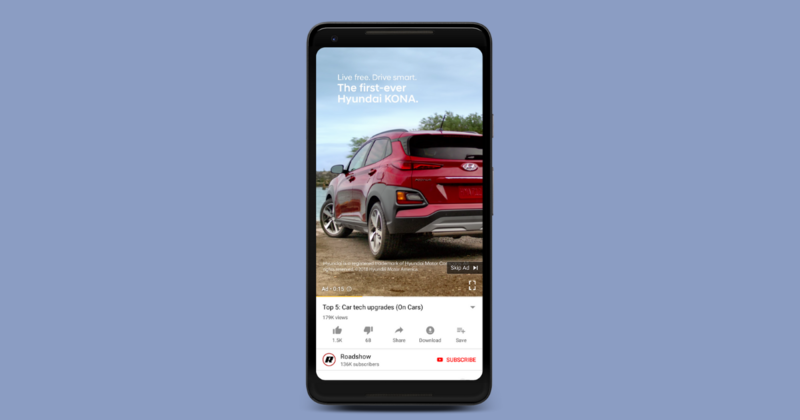 YouTube is embracing vertical video ads to let brands "provide a more seamless mobile experience" for viewers, it revealed at Dmexco today (12 September) where it also revealed plans to sell advertisers video ads based on users' personalised home feeds. Finally! Seeing videos easily on the phone that were shot vertically. What do you think? Will this change your YouTube strategy?